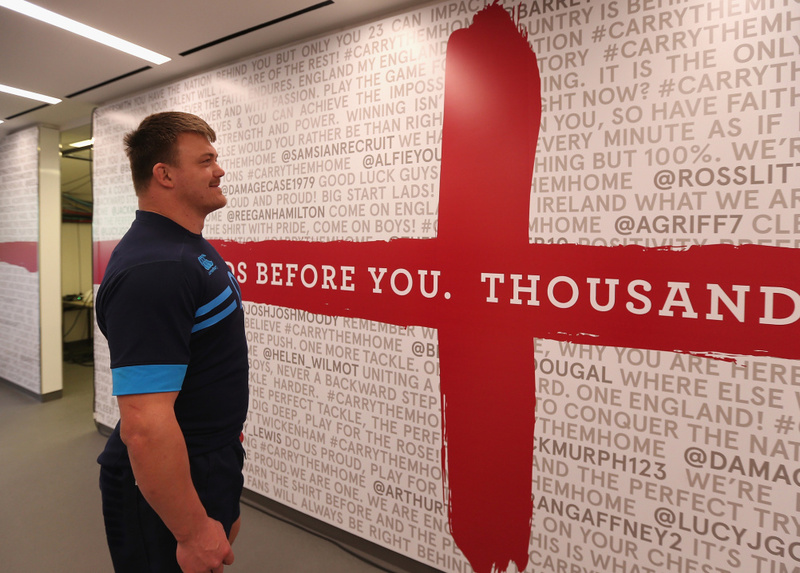 As England prepares to host the Rugby World Cup in 2015, KSS is working on a refurbishment programme at Twickenham Stadium, which sees the new England Rugby branding applied across the ground. England’s Rugby Football Union launched the new branding last year. 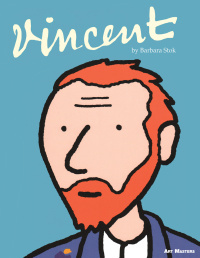 Developed by Heavenly, it is based around the core position of ‘the unifying power’. 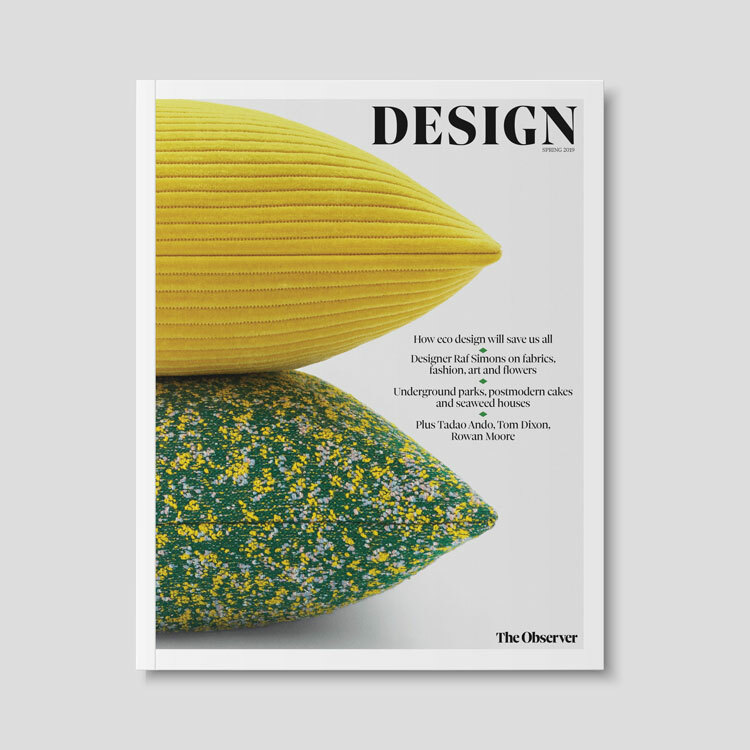 Steve Owen, creative director at Heavenly, says, ‘While the rest of the Home Nations are seen as passionate, there’s a feeling England fans are passive and less engaged. Great against the big teams in big games but not so the rest of the time. 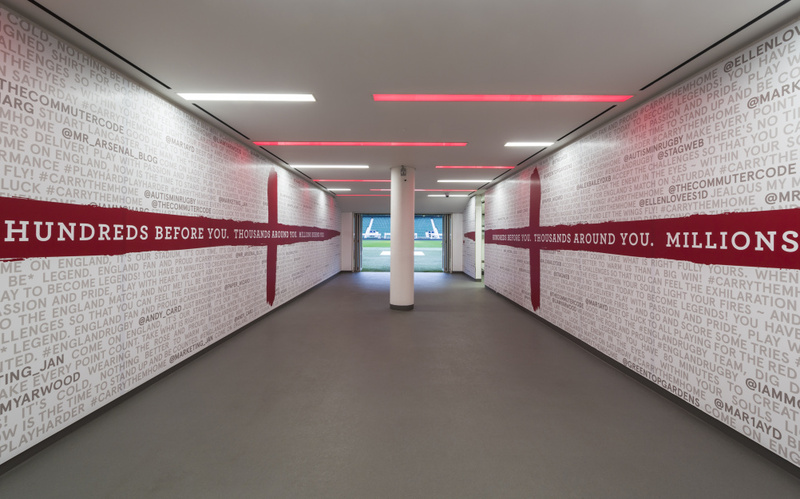 KSS is now working on interior design and environmental graphics projects at Twickenham that are seeing this branding applied. 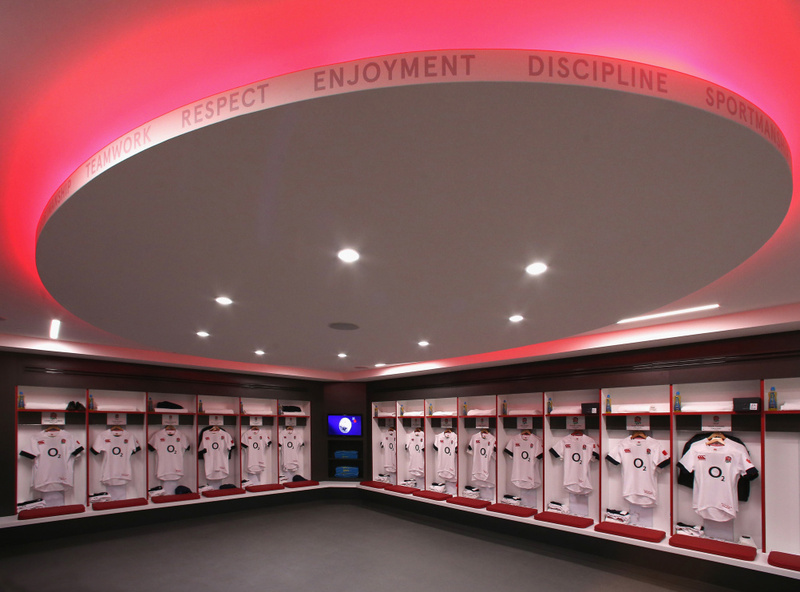 This has included a refurbishment of the player facilities, including the tunnel leading on to the pitch. The consultancy is now working on upgrading hospitality at the stadium, which will be completed in time for the 2015 Rugby World Cup. 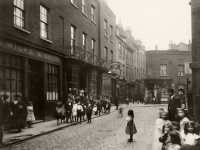 KSS says it wanted to ‘build on and visualise the culture and values of the England squad’ in its work. Key features in the new player facilities designs include a plaque in each player’s cubicle naming notable players in their position. 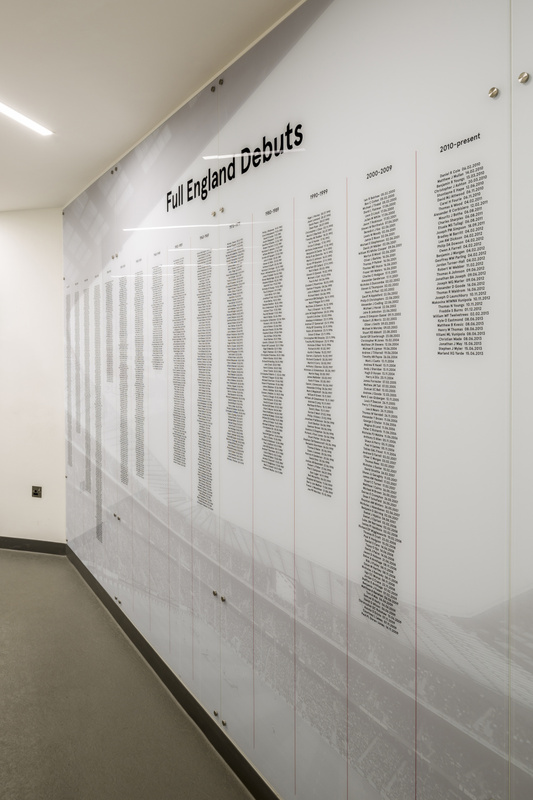 There is also an honours board that lists every player who has turned out for England since the team was inaugurated in 1871. 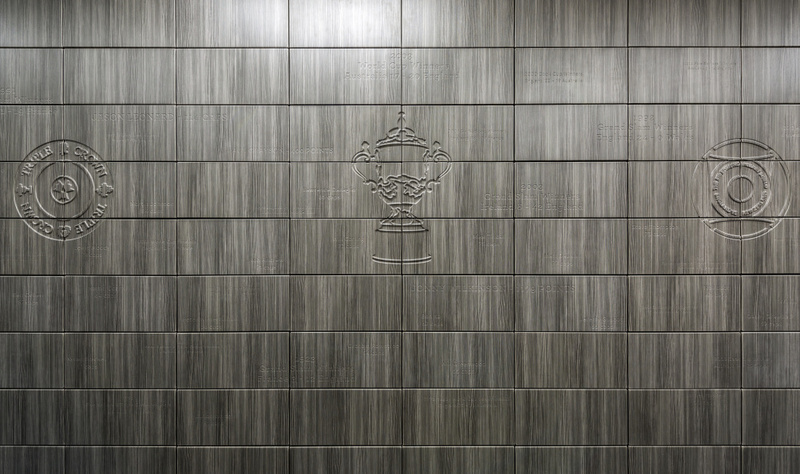 Engraved walls celebrate the history of the England team, and mark key achievements, such as winning the World Cup in 2003. 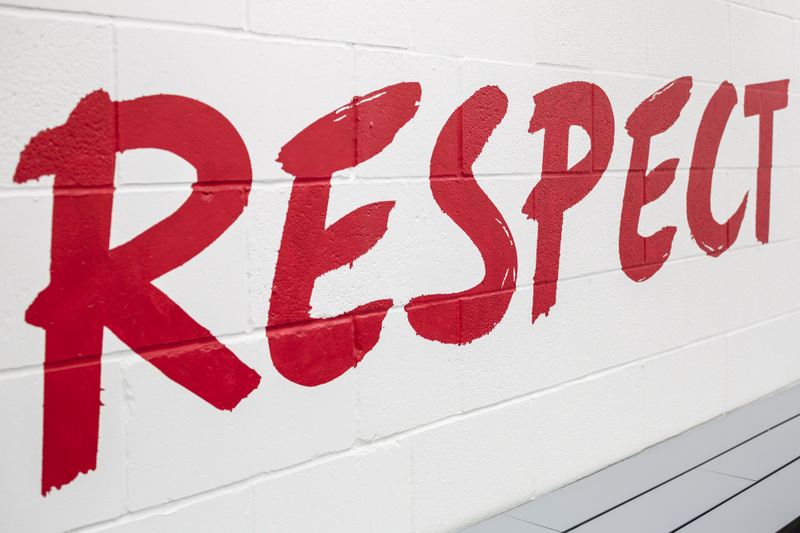 Ahead of each home game, the England team will line up within the tunnel leading to the pitch, where they will be surrounded by updateable messages of support. 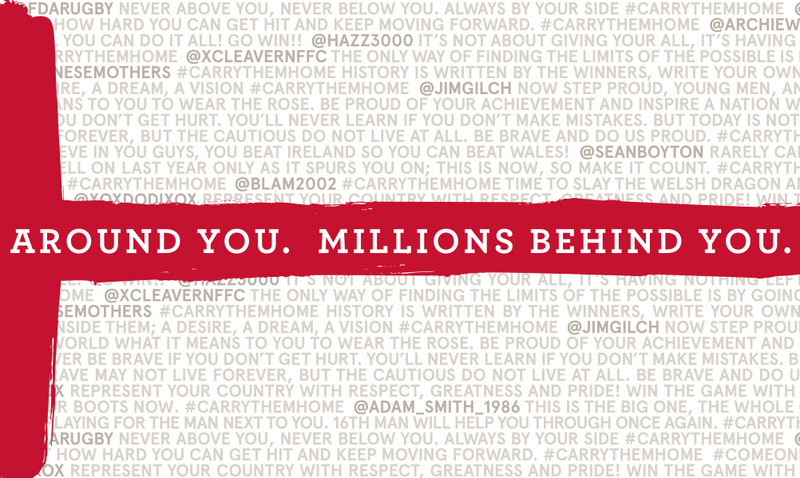 As England line-up for their final home game against Wales on Sunday, they will be able to read messages of support by fans sent through Twitter using the hashtag #carrythemhome.